I haven’t been completely inactive, I continue to read and hopefully learn. I have also spent a lot of time playing with Adobe’s Lightroom software. but as time goes on I’m becoming increasingly aware that the only real way to learn is to carry a camera with me at all times, and shoot, shoot and continue to shoot lots of photos, of everything. Of course carrying my A65 around all the time is just not going to happen, so I find myself constantly reaching for my iPhone to try to capture moments and situations. This has decidedly terrible results. In fact I attempted to use it while at an excellent Justin Townes Earle gig the other week; not one of the snaps taken resulted in anything I could or would ever upload to a public website. So many people, including me are of the opinion that in this age of cameras on your phone, you don’t need a compact camera. 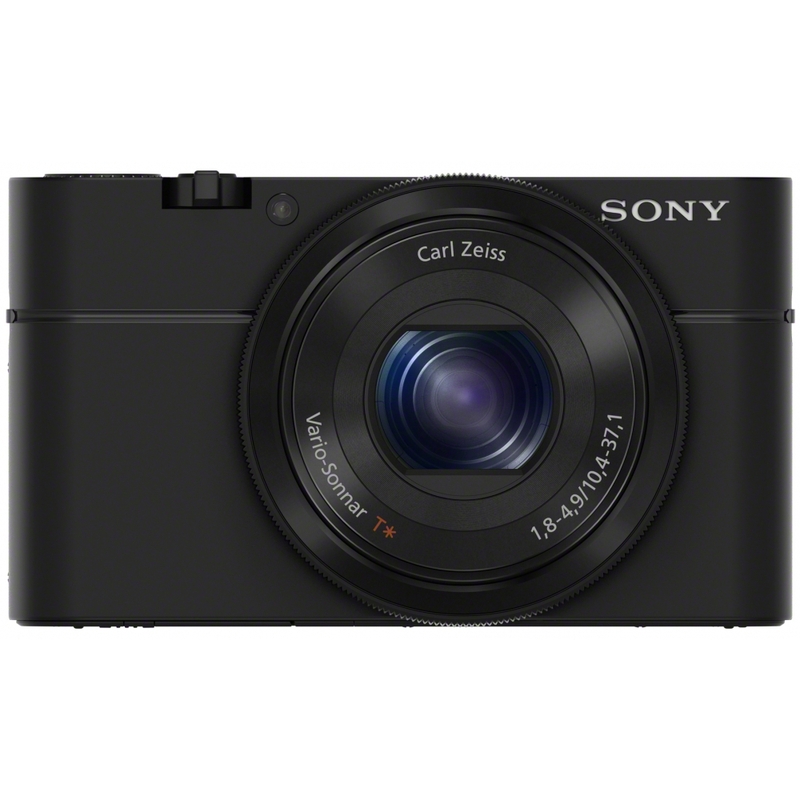 I am very much hoping that the 20mega-pixel 1” exmoor sensor, 1.8f zoom lens and RAW shooting capabilities of this new toy will enable me to take some great low light snaps at all the gigs, parties and nights out planned for this summer. One of my goals for the next couple of months is to try to get out, in and around London, during the olympics and try to capture the atmosphere . London should be an interesting place to be during the games, if I can capture a bit of it, then I will be a very happy boy.